Here you will find tools that guide you through AgileXPLORER, adjust AgileXPLORER settings and offer general help. You can access log files. 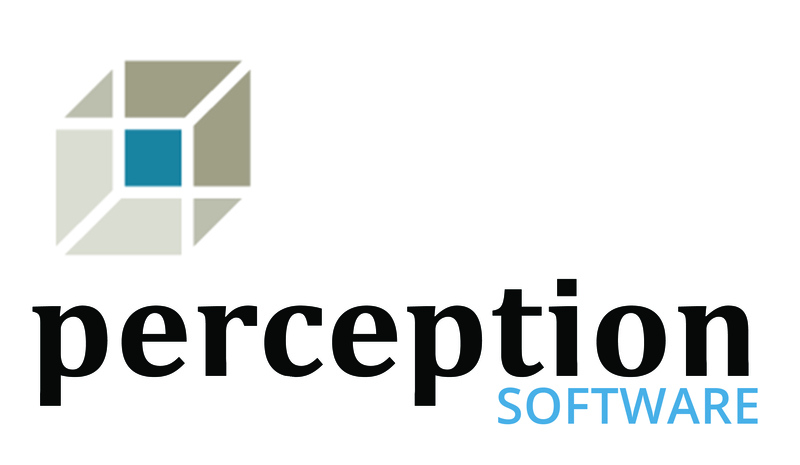 If you encounter a problem, log files help Perception's support team come up with a solution. This drop down also directs you to helpful tutorial pages like this page.